While carpet may be a great looking flooring for your home, area rugs can definitely add some flare to your flooring. Area rugs are now a very common thing to place in your home to make a somewhat empty floor space look colorful and vibrant. These rugs can come in huge sizes and fill up tons of space. The elegant patterns and designs show other people who come into your home your style and can correspond with the style of your home. 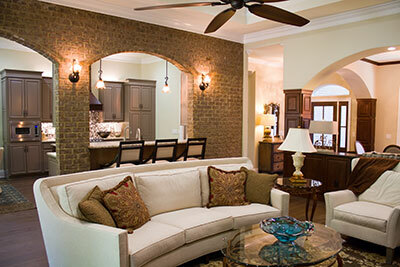 Since there are so many benefits of having an area rug, having one is definitely a plus. But what isn’t so great about them is the way in which you have to clean them. If you own an area rug, you know that trying to clean it out isn’t as easy as a simple vacuum. Area rugs, over time, can accumulate mold, dirt, grime, bugs and become dull. Even if you aren’t always stepping on the rug, it can become dirty no matter what because of dust build up. This is an issue because it can cause allergies and sickness. And, you may not even know how you are getting sick or where it is originating from. All the more reason to have your area rug professionally cleaned. AREA RUG CLEANING - WE MAKE THEM LIKE NEW AGAIN! Household cleaners just don’t do the trick. They simply don’t. I mean, how many times have you heard someone say that a household product did better than a professional that did the job right? It is always better to have your area rug cleaned by a professional than to have to worry about it yourself. The time it can take to clean your rug can also be quite a while, so it can save you time, stress, and long term money by calling the pros to get it done right. 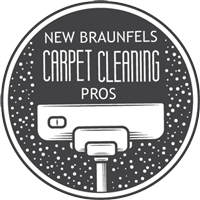 So, if you decide to give New Braunfels Carpet Cleaning Pros a call to get your area rug cleaned, there are some things you need to know. Since area rugs can be very large and have differing fabrics from carpet, it is important for us to know what your rug looks like and is made of. Once we have the details figured out, we can decide how we need to clean it based on its age, the time from its last cleaning, and its size. We can be doing anything from a cleaning that isn’t too difficult all the way to having to soak it completely and go from there. 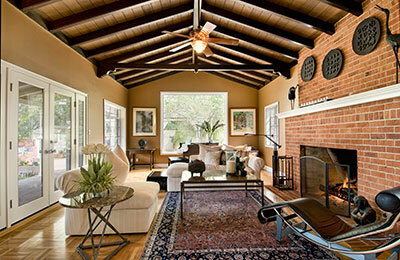 Our professional carpet cleaners have been trained to know how to clean area rugs correctly and well. The resulting product is nothing apart from the best. Our cleaners will make sure that your area rug gets cleaned right according to its fabrics and other details. We will always make sure our methods are alright with you before we start. We will never do anything to your rugs that you wouldn’t want us to do either. You can be assured that when we come in to clean your rug, we will walk out with a brand-new looking rug behind us in your home.